A semi-regular look at some of the terrible movies that we have forced ourselves to watch so that you don't have to. If there really was such a thing as a Justice League, they'd have hunted down the makers of this movie and punished them in a cruel and unusual way. In this episode, we review a film about Apes that looks like it was filmed by monkeys. In this episode, we share our thoughts on a musical horror comedy that combines three cinematic genres and yet somehow manages to screw up four. 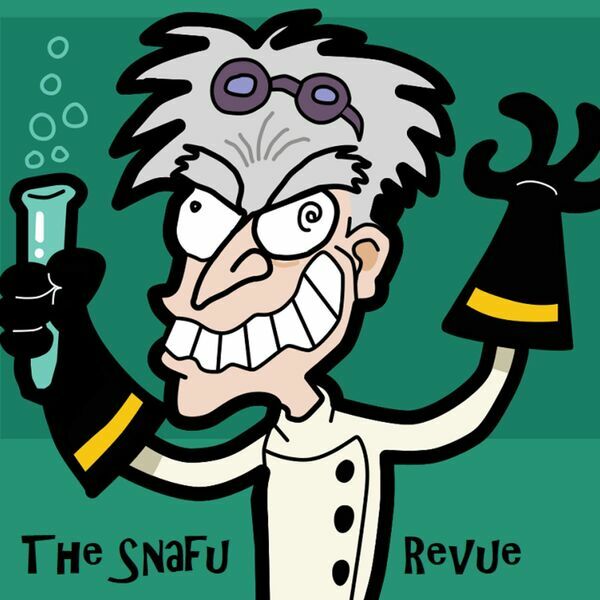 Delve into the murky waters of Italian Naziploitation with episode 2 of the Snafu Revue.